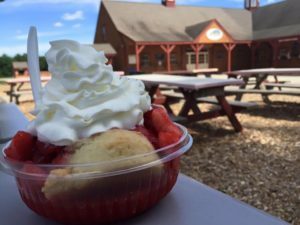 Mary’s Country Kitchen located at Parlee Farms in Tyngsboro, MA, outside of Boston, offers tasty treats related to each picking season, as well as a great selection of ice cream. The menu changes as the Picking Season changes. During strawberry season, our menu features mouthwatering desserts such as our delicious Old Fashioned Strawberry Shortcake. We start with fresh baked scones made from scratch in our bakery. We then smother the scone with our fresh picked strawberries, and top it with whipped cream. Fresh strawberry sundaes are also on the menu. The summer season offers fresh fruit sundaes and thick frappes. During the fall, our farmstand is filled with the smell of Apple Cider Donuts, Warm Apple Crisp, Caramel Apples, and Hot Apple Cider. To warm you up on those cool mornings or just to get a jump-start, pick up a hot cup of coffee. Whatever you choose, we hope you will enjoy every delicious bite! An important part of the Parlee Farms operation is our Bakery at Mary’s Country Kitchen. Our bakers create some of the most delicious scones, tea breads, and cookies, baked fresh every day and available in our Boston MA area Farmstand and in some of our mouth-watering desserts in Mary’s Country Kitchen. Many of our bakery products are made from scratch in small batches. Everything is just like grandma would have made – you cannot get anymore homemade than that! Our scones are available plain or made with our fruit. Our tea breads are also made with our own fruit, including blueberry and strawberry. All make great gifts to bring to someone’s home or just to enjoy with your morning coffee. Donuts are our most popular bakery item. Made before your eyes in the Farmstand, our bakery team makes delicious donuts depending on the season – strawberry, blueberry and apple cider. 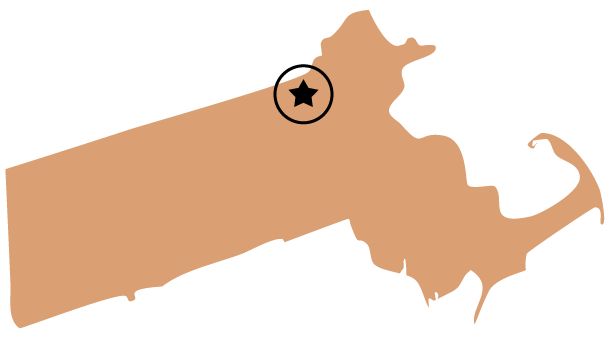 And Parlee Farms was voted as having the BEST CIDER DONUTS in NEW ENGLAND by NECN viewers ~ THANK YOU!! 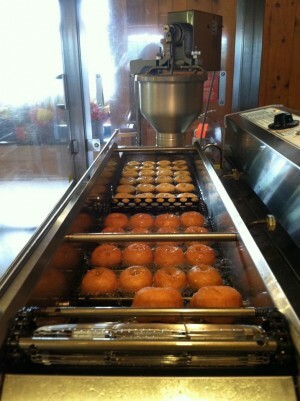 We hope you will try some donuts next time you are at the farm!